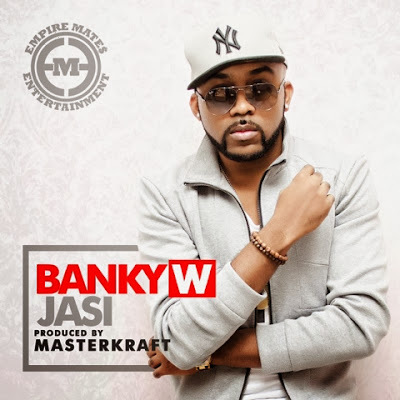 Shot in both London and Lagos, Nigeria - EME's chairman - Banky W calls on director Sesan for the visuals to his new single ‘Jasi’. The song was produced by MasterKraft, and was released to the world just last week. And has now got an edgy playful music video to accompany it. Banky delivers in his versatile roles in the vein of an Eddie Murphy or Tyler Perry. EME singer - Niyola also blesses the track with some background vocals, singing sweetly in her native tongue of Yoruba. Without a doubt the King of the Lagos party gives us another club banger for us to blast in our speakers! Watch the video below - with cameo appearances from MasterKraft, and Lynxxx.